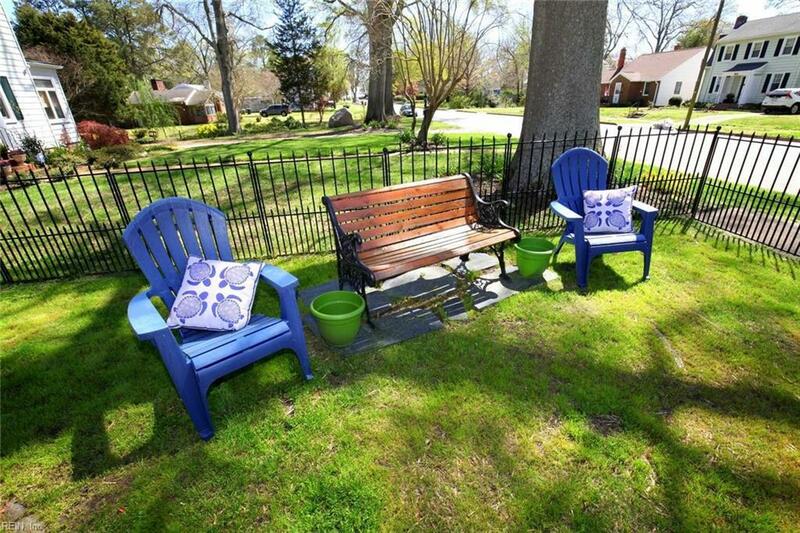 98 Alleghany Rd, Hampton, VA 23661 (#10252240) :: Abbitt Realty Co. Need room for relatives, or rental income? 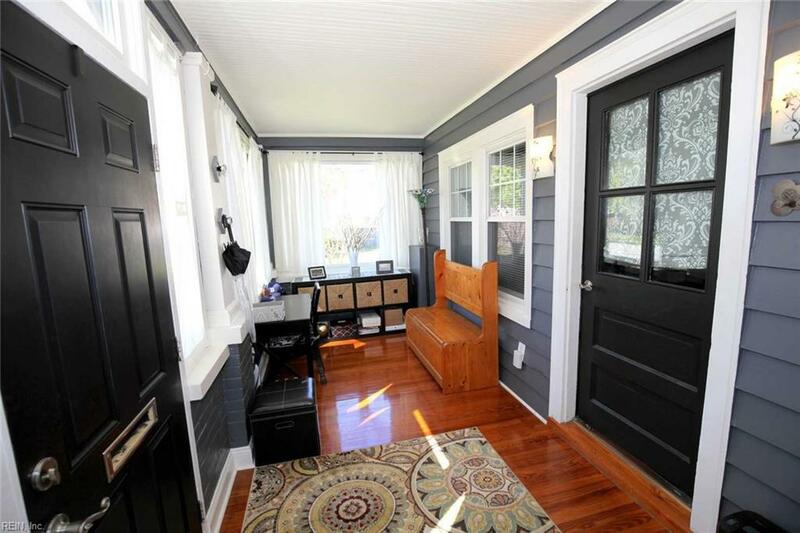 Then move into this duplex for peace and privacy. 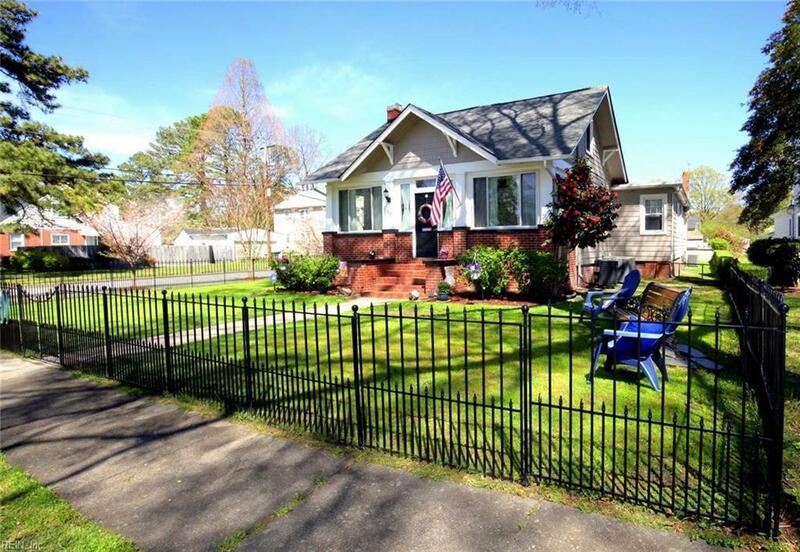 Large 3BR, 2 BA front portion of the house features a beautiful sun porch, living room with gas fireplace, dining room, and an updated kitchen with stainless steel appliances. Relax in the wonderful master suite with large walk in shower. Beautiful hardwood floors throughout. Second story retreat with den and separate bedroom.Plenty of original charm, with immaculate updates. Attached 800 sf 1 BR, 1 BA apartment features an eat in kitchen, large bathroom with walk in shower and stacked laundry. Apartment renovated 3 yrs ago with new everything. One car garage and much more. 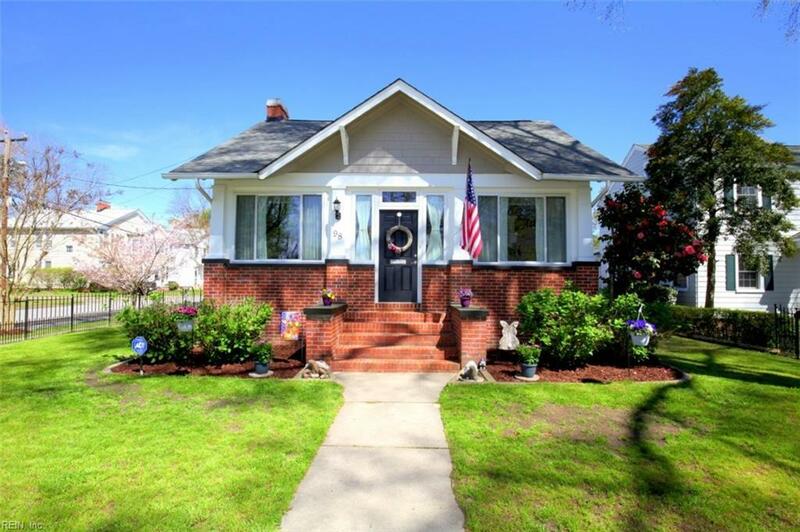 Near Langley AFB, NASA, minutes to downtown and Hampton University. Don't miss this unique opportunity - one block from HR waterfront.